Razer had some of the coolest tech of CES in 2017. First there was the enormous 17-inch 12K laptop with three screens and enough LEDs to light a small runway. Then there was the sleek alien-looking projector that expanded a game’s image well beyond the edges of the TV screen. 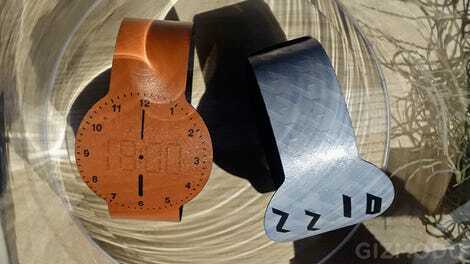 Gizmodo was impressed with these prototypes. So were some thieves, who stole at least two prototype samples from Razer’s booth during the show. 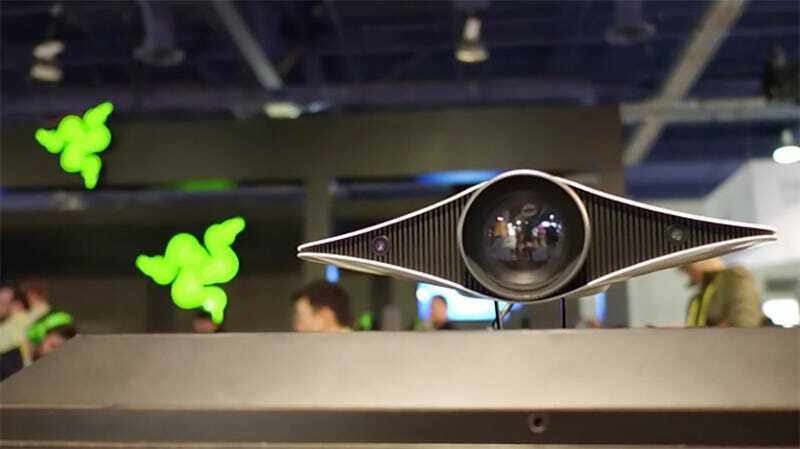 “I’ve just been informed that two of our prototypes were stolen from our booth at CES today,” Razer’s CEO, Min-Liang Tan, announced via Facebook. Besides acknowledging the thefts Tan also suggested the thieves might have been motivated by either greed or corporate espionage. However, crucially, Tan did not mention which prototypes were stolen. As both prototypes were being exhibited in extremely controlled settings, with many planned and promoted features not yet working, its safe to say that if they were stolen for fun and not profit than the thieves are going to be pretty disappointed with their ill-begotten booty. We’ve reached out to Razer, the Las Vegas Metropolitan Police Department, and the CTA (the organization hosting CES) for more details and will update when we hear back. According to this official statement from CTA, the organization behind CES, looks like it was the bulky laptops that got nabbed. On Sunday, January 8 CES staff was notified of a report of the theft of two laptop computers from Razer’s booth after official show hours. The report was filed by Razer. We express our regrets. The security of our exhibitors, attendees and their products and materials are our highest priority. We use a wide variety of security measures at our show to combat theft. For example, we delay labor coming on the show floor until an hour after the show close so that exhibitors have a chance to secure product before dismantling their booths. We look forward to cooperating with law enforcement and Razer as the incident is investigated.